Brambles Swan & Duck Food is naturally and nutritious. 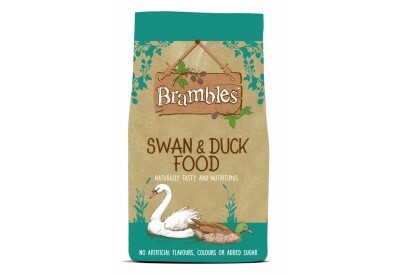 Brambles Swan & Duck Food has no artificial flavours, colours or added sugar. 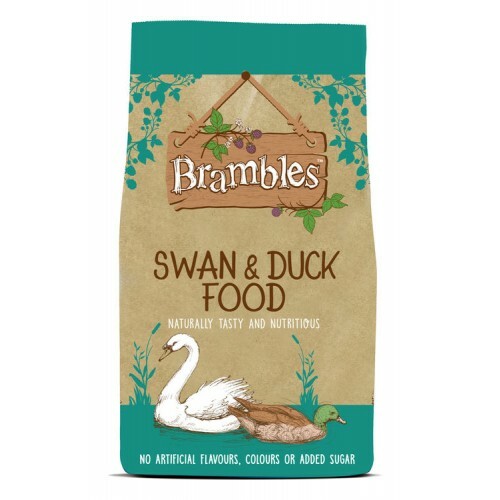 Brambles Swan & Duck Food is a complementary food specially formulated to give the right balance of nutrients, vitamins and minerals for swans and ducks. Also suitable for geese, moorhens and coots.